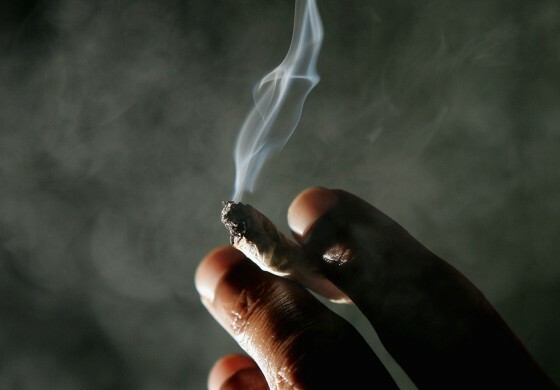 Police in Blantyre have arrested seven people including a woman for allegedly being involved in the sale and cultivation of Indian hemp (Chamba). Blantyre Police Station Public Relations Officer (PRO), Augustus Nkhwazi confirmed the arrest saying the seven suspects were rounded up in a series of raids which drug detectives conducted around Wenela, Namiwawa and Nancholi. “The officers upon acting on a tip off from the general public on Tuesday managed to arrest three suspects, Amidu Dickson, 21, Moses Goloso, 30, for cultivating the illicit drug while Grace Tchapu, 26, was arrested for being found in possession of 500g of Chamba before arresting four others on Wednesday. “The other four suspects were arrested at Nancholi Township and a substantial volume of the suspected cannabis sativa in twist, loose and plants form was also seized during the exercise,” he added. Nkhwazi said the suspected illicit drug will be sent to Bvumbwe Research Station for certification adding that the suspects would soon be taken to court to answer charges of contravening the Dangerous Drugs Act. Dickson comes from Mpotola Village in Traditional Authority (TA) Sitola in Machinga, Goloso hails from Njoloma Village in TA Chikumbu in Mulanje while Tchapu originates from Singano Village in Chief Makhuwira’s area in Chikwawa.